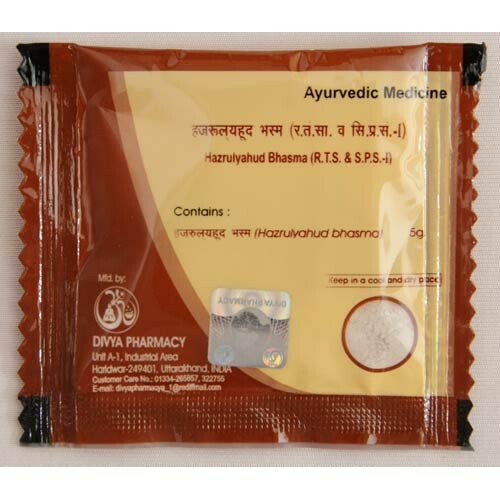 Hajrul Yahud Bhasma cures kidney or urethral stones, urinary discomfort and burning sensation. Kidney stones are a result of unhealthy diet, sedentary lifestyle and improper cleansing of the body. 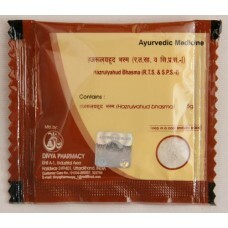 Hajrul Yahud Bhasma is made from herbal combination which can dissolve the stones gradually. It gives you immediate relief from urinary discomfort. It is a highly potent medicine with no side effects. Hajrul Yahud Bhasma helps detoxify your system, reduces abdominal pain and burning sensation and removes kidney stones without surgery.